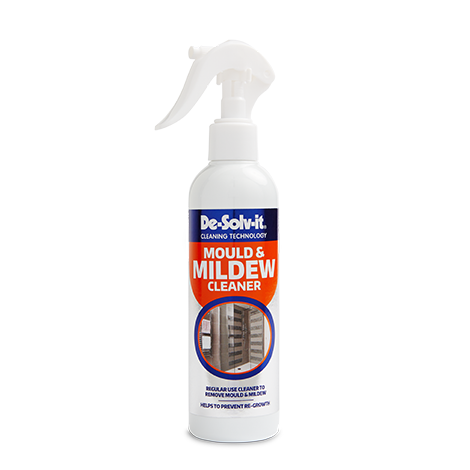 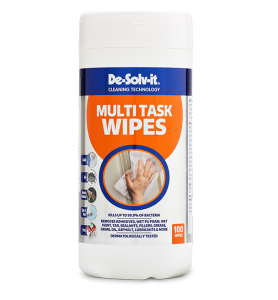 De-Solv-it® Mould & Mildew Cleaner removes mould and mildew that appears in damp areas such as bathrooms, kitchens, storage areas and cellars. 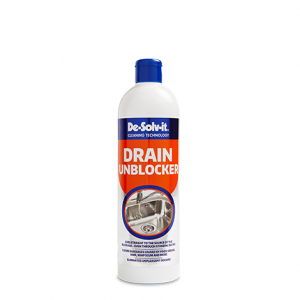 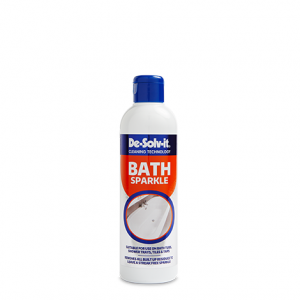 With regular use it can also help to prevent the re-growth of mould and mildew particularly on tiles, grout lines and splash backs. 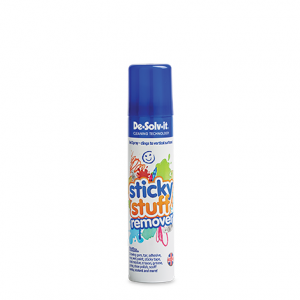 Spray liberally over the affected area from a distance of 15 – 25 cms. 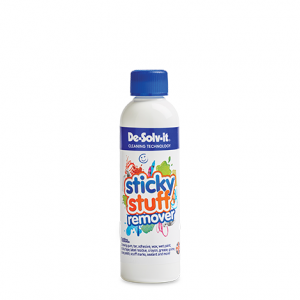 Using a moist, non-scratch pad, brush or cloth, carefully agitate the affected area to remove the mould. 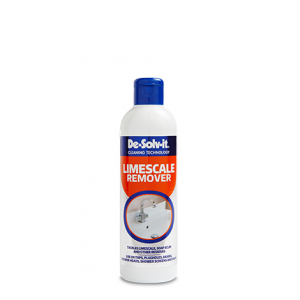 For some stubborn or heavy deposits it may be necessary to repeat the above steps.